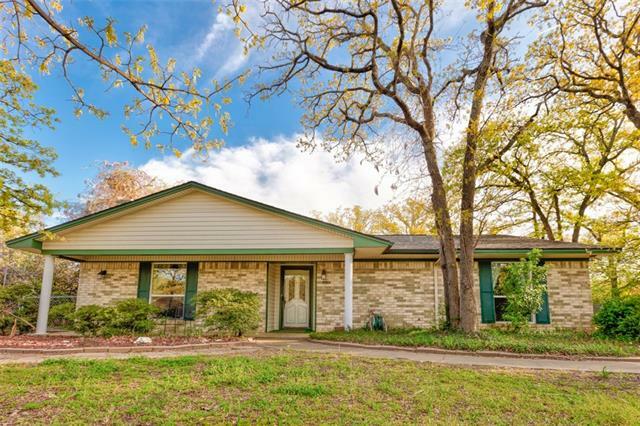 All Krugerville homes currently listed for sale in Krugerville as of 04/20/2019 are shown below. You can change the search criteria at any time by pressing the 'Change Search' button below. If you have any questions or you would like more information about any Krugerville homes for sale or other Krugerville real estate, please contact us and one of our knowledgeable Krugerville REALTORS® would be pleased to assist you. "Immaculate Woodlands Property Offering Everything Your Family Could Ask For !! 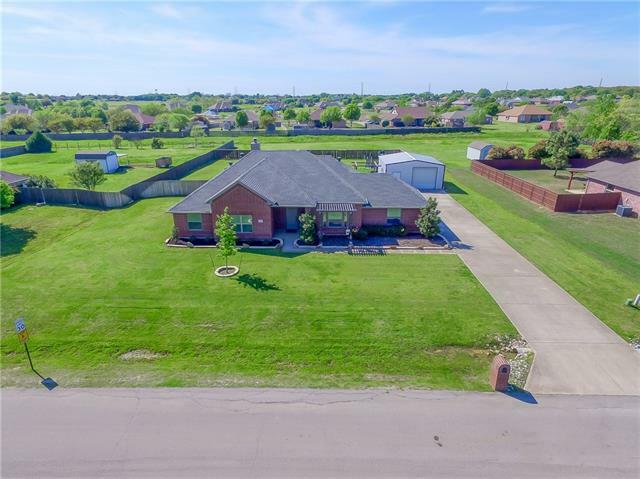 Stunning 4 Bedroom 3 Bath Custom Built Home - Backyard Oasis With Diving Pool & Spa - 30 X 45 Spray Foam Insulated Metal Shop~Mancave With Elec., All Perfectly Situated On One Of The Largest Fully Landscaped Lots in The Subdivision! 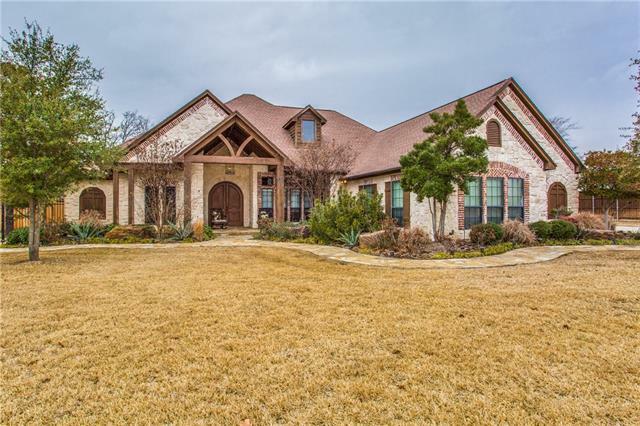 Hand Scraped Hard Wood Flooring, Stone Fireplace, Oversized Custom Double Arched Front Door, Plantation Shutters, River Rock Walk In Shower, Wrought Iron Fencing, Mature Oak Trees Scattere"
"This stunning home is a showstopper! With an open concept floor plan, high ceilings and incredible attention to detail you will love this home. This home features a chef's dream kitchen - Open to the breakfast area and family room for easy entertaining. Gorgeous wood flooring is found throughout the first floor. Relax and unwind in your luxurious master suite with a spa like bath and impressive walk-in closet. The game room upstairs provides the perfect place for the kids to play. Located on a h"
"This stunning home is a showstopper! With an open concept floor plan, high ceilings and incredible attention to detail you will love this home. This home features a chef's dream kitchen - stainless steel appliances, granite countertops, custom wood cabinets, HUGE walk-in pantry, and more! Gorgeous wood flooring is found throughout the first floor. Relax and unwind in your luxurious master suite with a spa like bath and impressive walk-in closet. The game room upstairs provides the perfect place "
"Breathtaking! describes this elegantly designed home at The Woodlands. The open concept floor plan is perfect for entertaining inside and out! A large dining room and foyer welcomes you into the home. The family room opens into the beautifully appointed kitchen with sprawling granite island. The large master includes a huge walk-in closet and a spa like master bath featuring a soaking tub, a large shower and a dual sink vanity. Entertain friends and family on the covered outdoor kitchen overlook"
"STEP INSIDE this Lovely custom home. Great Floorplan...Designed for Entertaining...or large Gatherings...Split Bedrooms...each with private bath...Master Suite with wall of Bookcases and Fireplace...Custom Built by owner on Large corner Treed lot...Gourmet custom Cabinetry and Built-ins thru out...Large Detached Workshop or Office...Delightful Sun Room Opens to Private, Lushly Landscaped Patio...Pier and Beam Foundation...Sprinkler...No HOA...Aubrey Schools...A perfect Comfortable Retreat...Mak"
"This stunning home is a showstopper! With an open concept floor plan, high ceilings and incredible attention to detail you will love this home. This home features a chef's dream kitchen. Open to the breakfast area and family room for easy entertaining. Gorgeous wood flooring is found throughout the first floor. Relax and unwind in your luxurious master suite with a spa like bath and impressive walk-in closet. The game room upstairs provides the perfect place for the kids to play. Located on a ha"
"No HOA with country living and all the city shopping you can handle highlight this country treasure! Property has been fully updated and ready for move in today! Absolutely designed for those who want to relax and watch the sun set or invite the family and friends for all your special occasions. The metal building has power for the extra storage or hobbies. 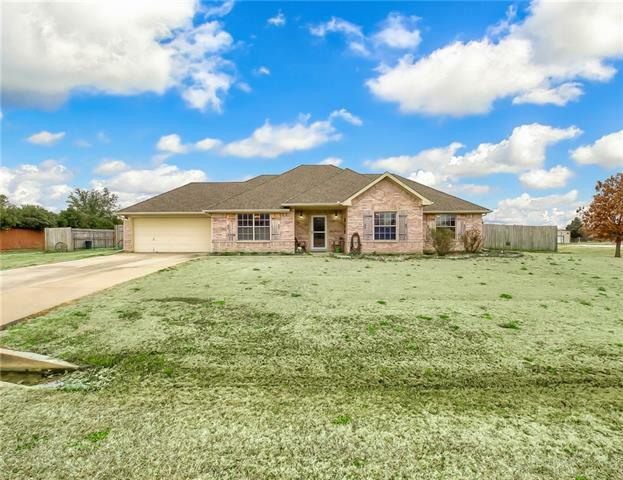 Award winning Aubrey ISD schools, in the middle of horse country, nearby lakes Lewisville and Ray Roberts, are just a few of the nearby a"
"Charming single story home on one ACRE in AUBREY ISD!! This property offers country feel with all the city conveniences! 3 beds, 2 full baths, study that can be used as additional living space, and open dining & kitchen area. Hand scraped hardwoods, and beautiful tile throughout the home - no carpet! Garage is oversized with enough room for freezer & storm shelter. Backyard has gorgeous saltwater pool, spacious fully fenced backyard, and a 24x30 workshop with electricity. Workshop has lots of st"
"Nestled in the trees of the picturesque town Krugerville. This home is ideally located for work and play. This 3 bedroom 2 bath 1630 square foot brick offers a treed lot, fenced in back yard with space for entertaining, modern remodeled bathrooms (2017) and kitchens (2017). 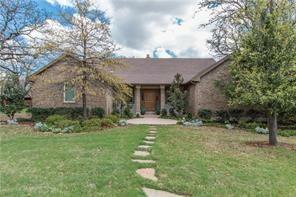 Located in the award winning Aubrey ISD this home is minutes from all three schools. The commute to HWY 380 is 10 minutes, and it is only 13 miles from the Toll Way. If you enjoy the outdoors. The Lake Ray Roberts Green Belt "